If anyone had told us last year that in 2017 we would have a little cottage in our favourite market town, I would have laughed till the cows came home. 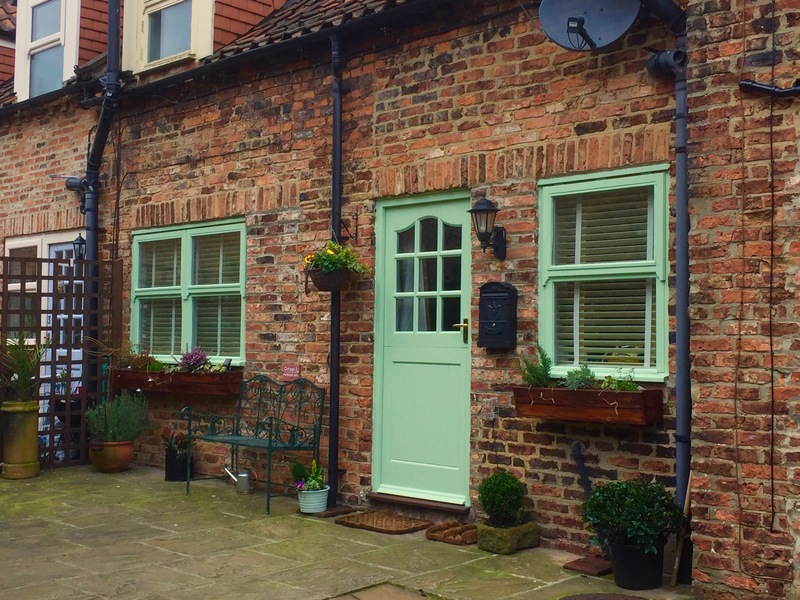 However, last May I was lucky enough to be eligible to take some of my works pension and with a little bit of messing about with figures…..We now own our little mews cottage in the beautiful market town of Thirsk. Thirsk is and old fashioned market town in the Vale of Mobray North Yorkshire. 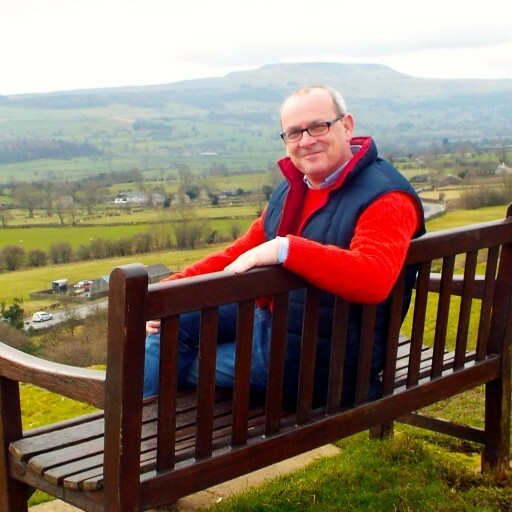 it is famous for it’s 15th Century Church (St mary’s), Thomas Lord, Founder of Lords Cricket Ground in London and of course the late James Herriot (Alf Wight), Famous vet and author. 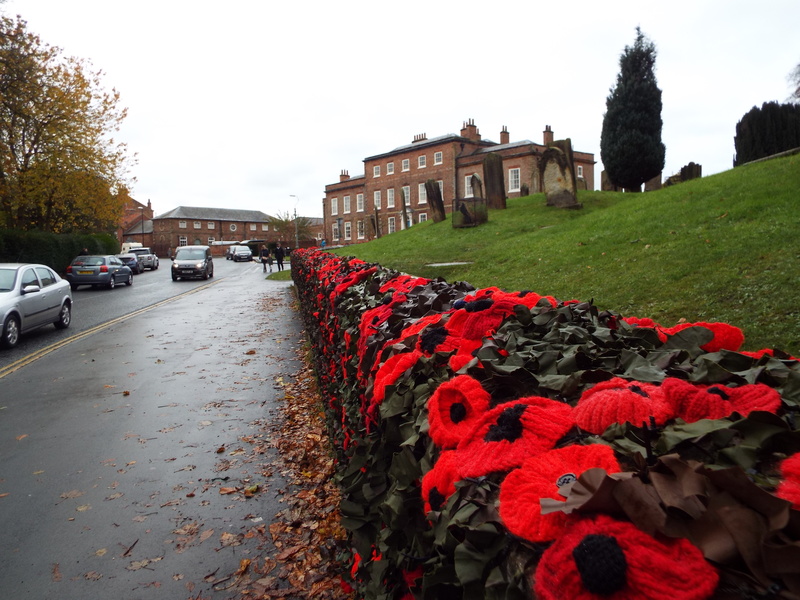 Oh and I nearly forgot, Thirsk is home to the famous to Thirsk Yarnbombers (@ThirskYarnbomb). 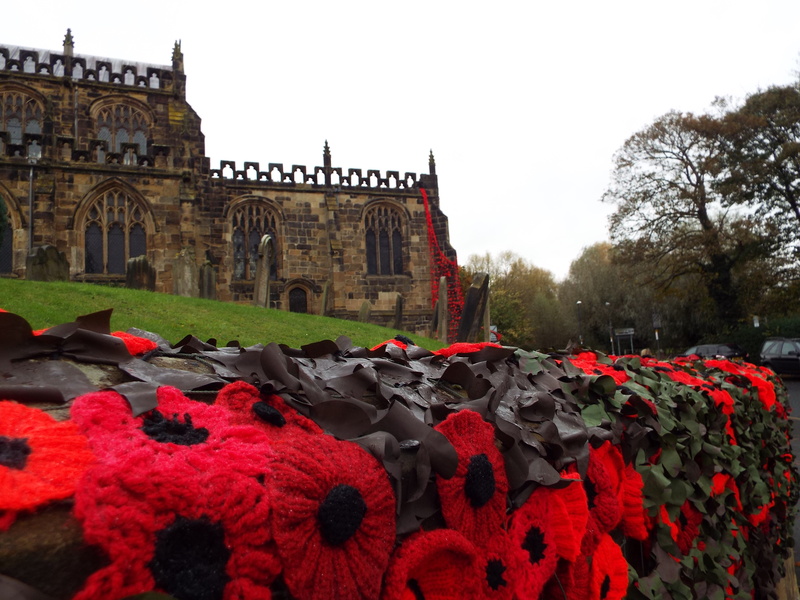 The Yarnbombers are a group of ladies and Gentlemen who knitted and crocheted 40,000 poppies to decorate 3 churches for Remembrance Day 2016. 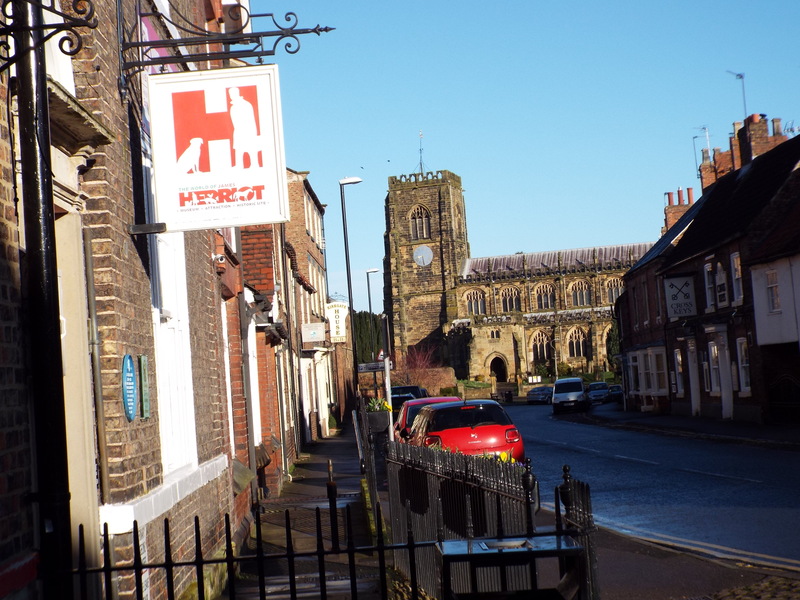 The community spirit in Thirsk is second to none and the people who live there are proud to do so. We have now been here for about 6 months and everyone has made us welcome and you can’t pass anyone without a ‘Morning’ or ‘Get ya money on this horse lad’. Thirsk has a huge horse racing community with many racing stables within a few mile radius. Thirsk has its own Racecourse and it is one of the finest in Yorkshire with meetings from April through to September. ( @ThirskRaces ) The course provides excellent facilities and high quality racing to ensure an enjoyable and affordable day out for all of the family. 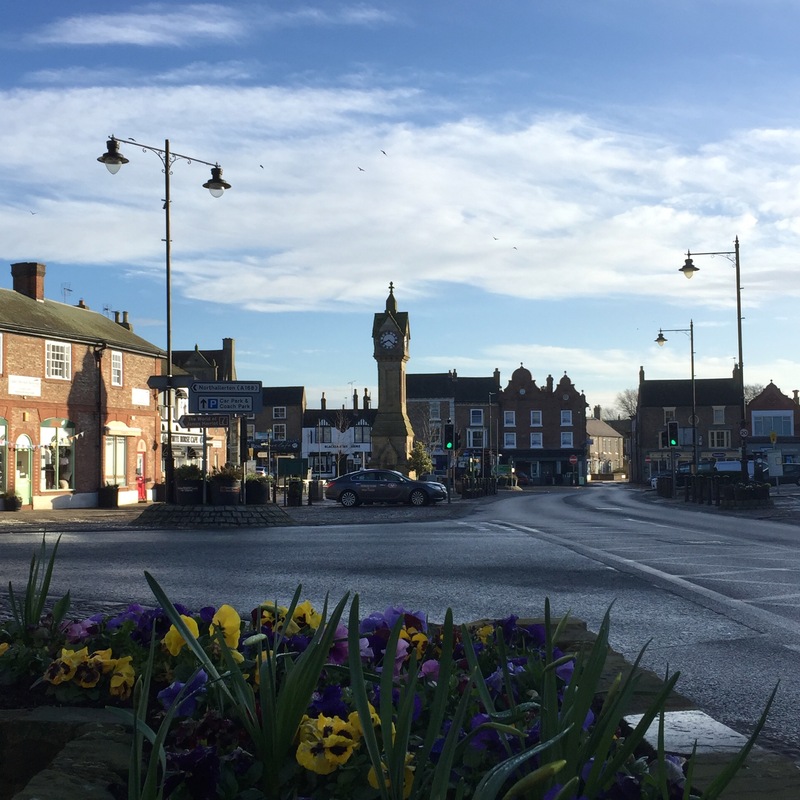 If you have never heard of Thirsk and would like to visit, Just check out https://www.visitthirsk.org.uk This is the website for the Tourist Information and it is full of great information about Accommodation, Events, Shops and Services and how to get here. There is even a webcam so you can have a quick look at the market square. You can also check out accomodation at www.Bookings.com for great rates. I am sure I am going to bore you all to death about my new little bolt hole but I’m like a kid with a new toy at the moment so cut me a little slack.